Instagram is changing. Gone is the simple filter app; in its place is one of the most popular social networks in the world. To support the needs of millions of users, Instagram has constantly innovated and added new features. 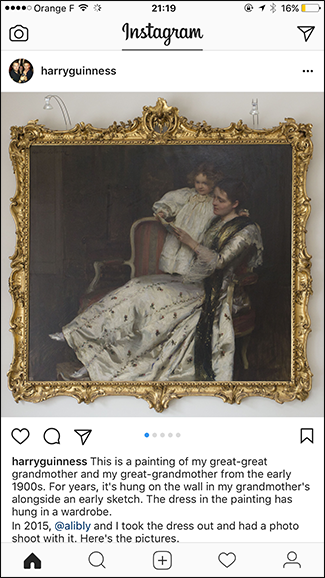 In the latest update, you can now add multiple images to the same Instagram post. Let’s look at how. Open Instagram and click the plus sign to add a new photo. 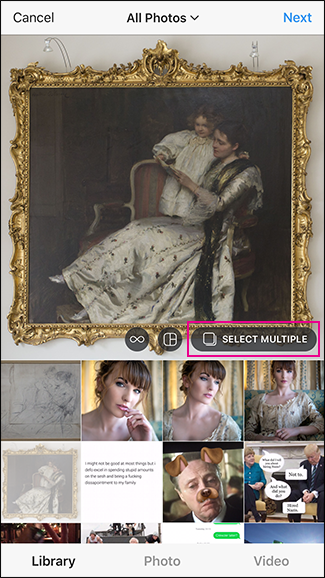 Select the first photo you want to add and then tap Select Multiple. 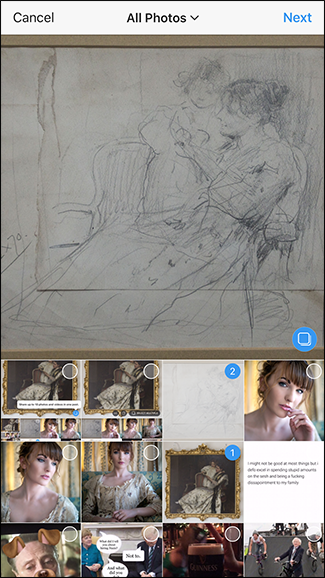 Select the photos and videos you want to add to the post—you can have a total of ten—in the order you want them to appear. 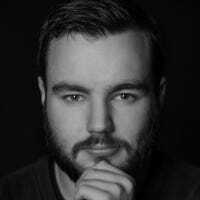 At the moment, all the photos in the post have to have a square crop. 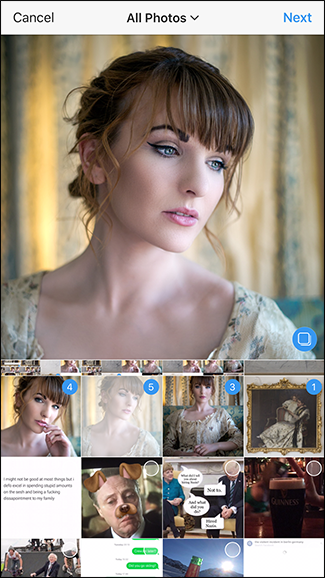 You can re-position any non-square photos as you add them. 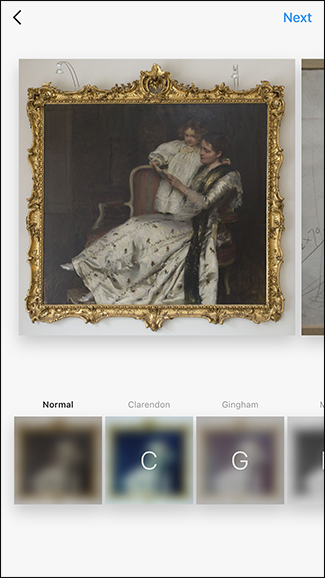 Once you tap Next, you’ll be able to add filters to the pictures. 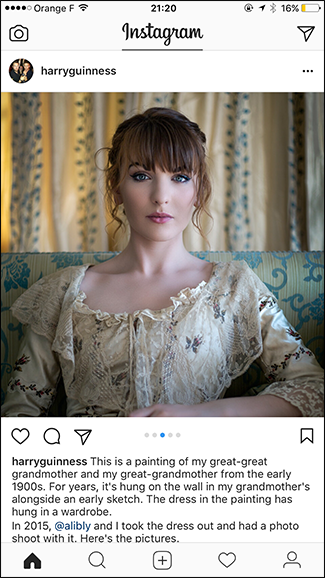 You can either add the same filter to all the images, or tap on each individual photo to go in and add a specific filter to it. 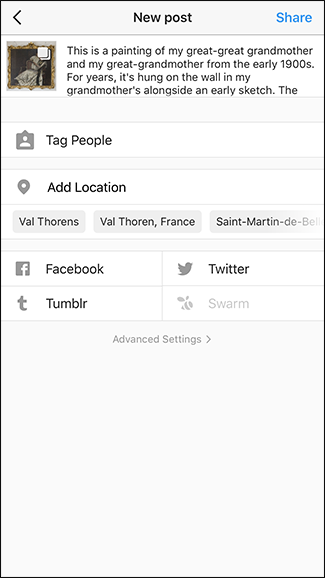 When you’re ready, tap Next again and you can add a caption, tag people, add a location, and choose what other social networks you want to share the images to. You can only add one caption for the whole group of images. When you’re finished, tap Share and all the images will be posted to your timeline. 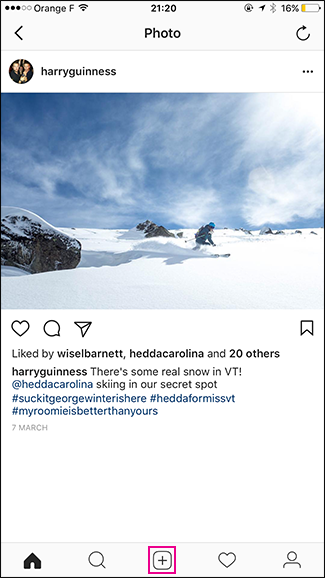 Below is what a post with multiple images looks like. The little dots down the bottom tell you that there’s more than one image in the post. Swipe to see the next photo. Instagram continues to grow up as a social network. 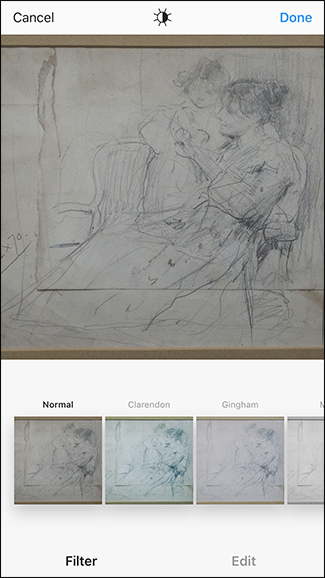 Features like multiple image posts give people a lot more flexibility in how they use the app. If you want to share three or four related images that are better taken together, this is a much better way to do it instead of sharing four separate posts.